Laurus is a football brand looking to cater for the South African football market in both on and off-field apparel. We understand the game, we understand the club and we understand the player. 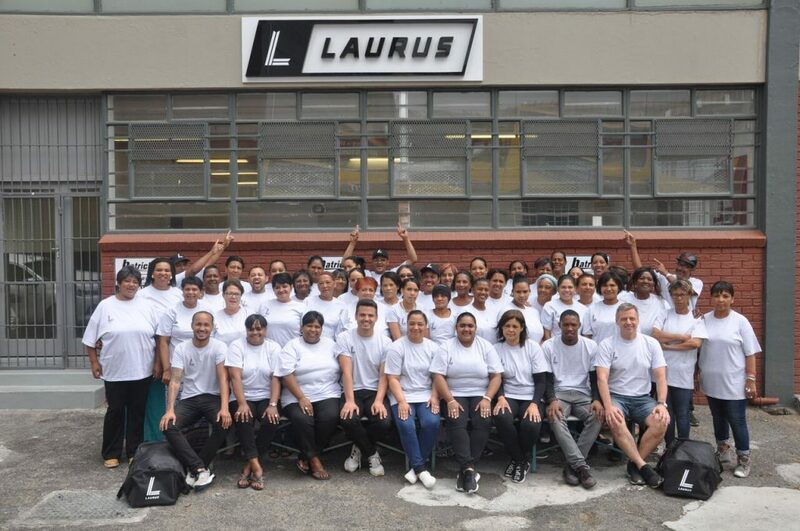 All products are proudly made in the heart of the clothing manufacturing district in Cape Town, South Africa, the birthplace and home of Laurus Sport. Cape Town was once a hub for clothing manufacturing, and the talent in this industry still remains. A High-quality product of international standards mostly produced locally. Continuity of the product for a 3-5 year period.